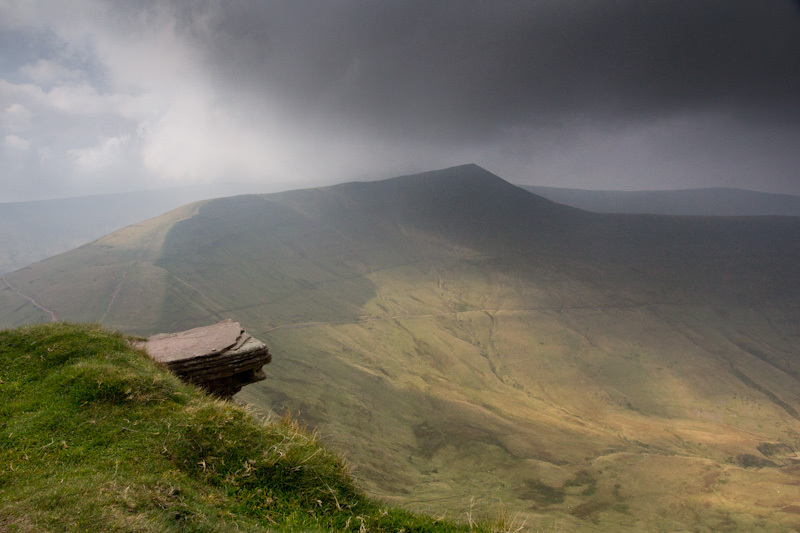 The photograph below was shot in the Brecon Beacons national park in South Wales. The rock protruding from the mountain known as ‘Fan Y Big’ is nick named the diving board. For those who aren’t so afraid of heights can sit on the edge and take in the great views with a shear drop. Posted in Recent WorkTagged brecon beacons, landscape photography, photography, wales, WPCBookmark the permalink. Yeah it is. It’s a bit of a walk to get to though. Worth a visit if you are local’ish!